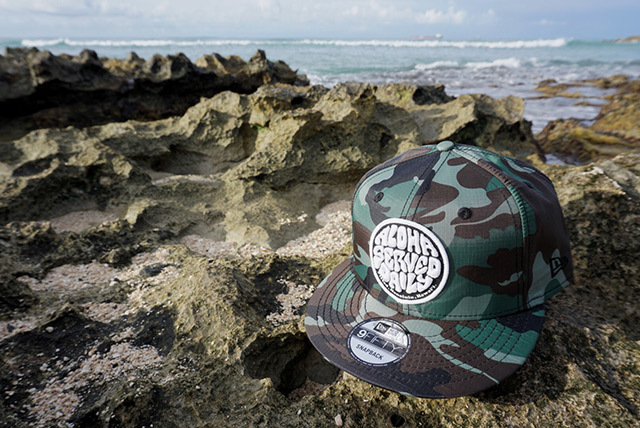 Releasing exclusively in-store and online this Saturday, September 30 at 11am HST. 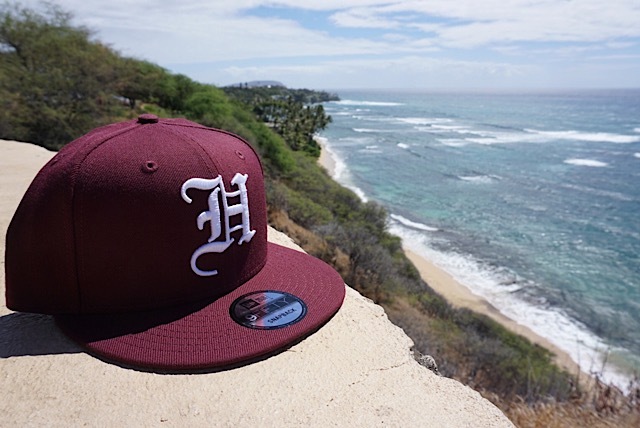 We’ll be releasing a new FITSTRIKE Kamehameha 59FIFTY this Saturday, along with a classic tee design dating back to 2012 and a Who The Crown Fits long-sleeve tee—perfect for the upcoming fall season. 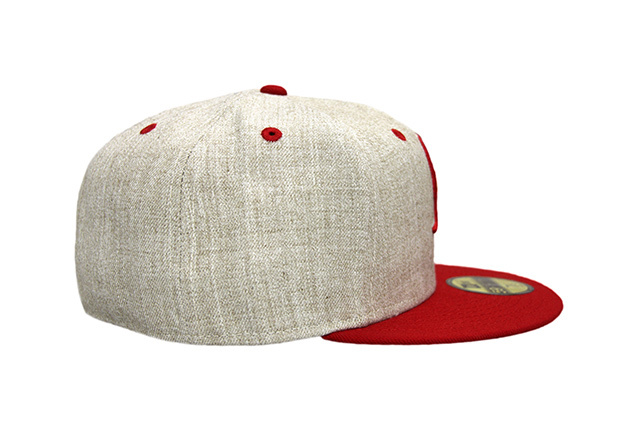 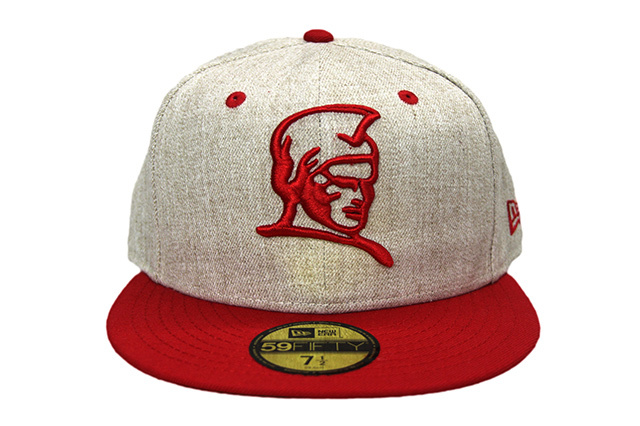 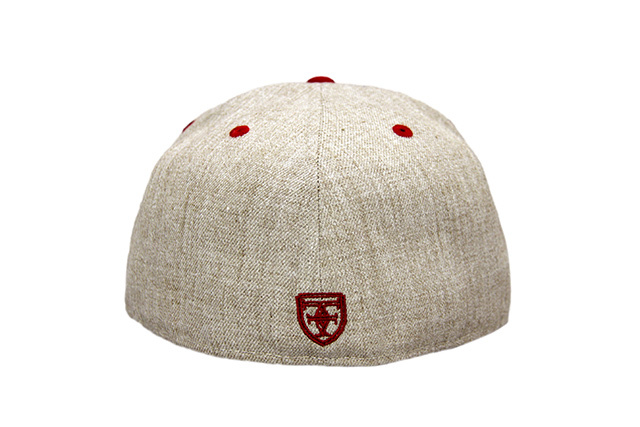 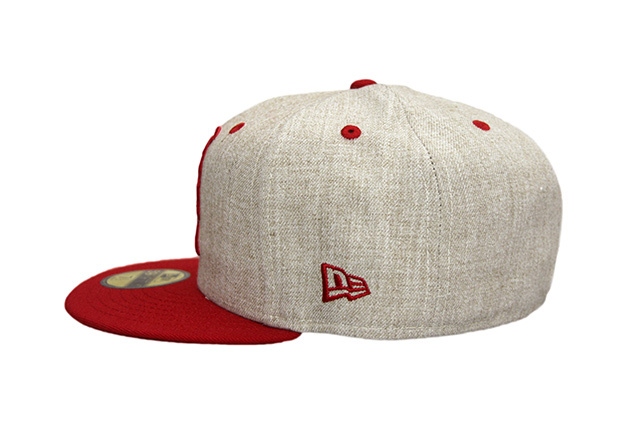 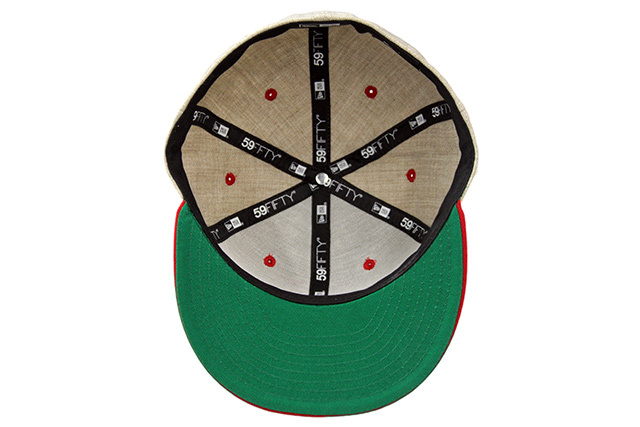 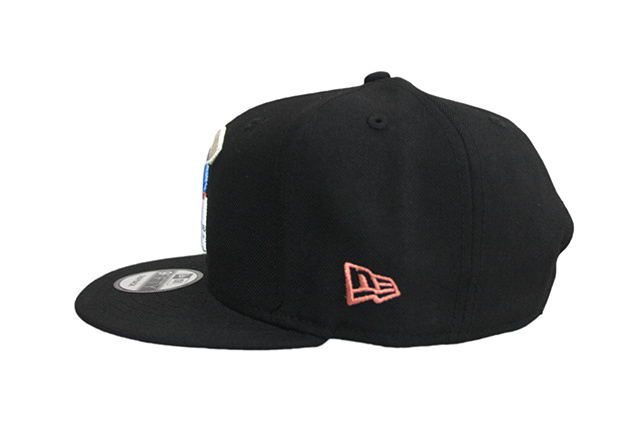 The Kamehameha 59FIFTY features a heather oatmeal crown with red visor, logo embroideries, eyelets, and top button, along with a kelly green undervisor. 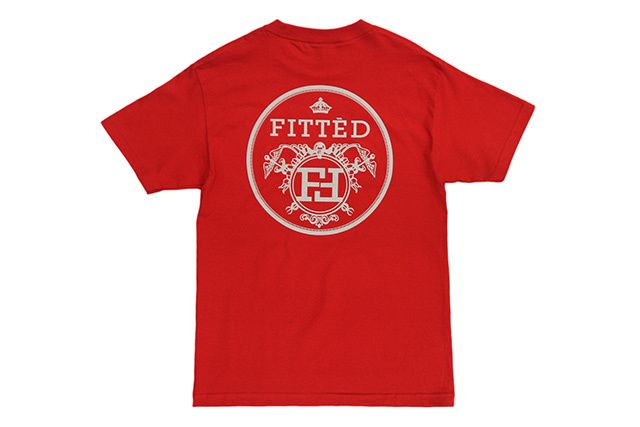 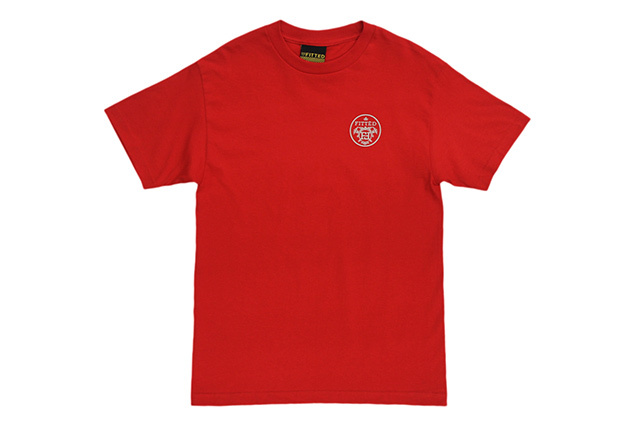 The Carriage tee features a Hermès-inspired design on the front and back, printed in grey on a red tee. 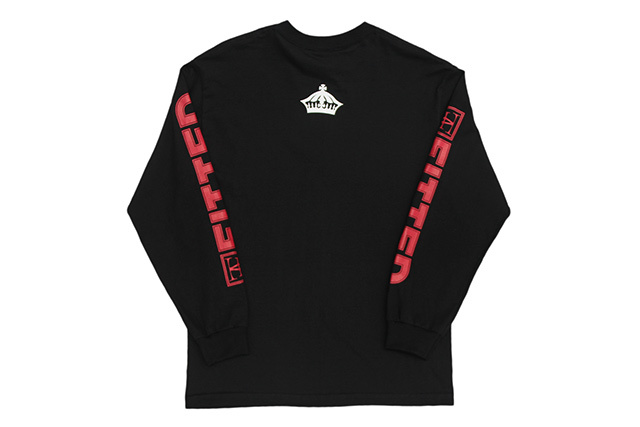 The black Who The Crown Fits long-sleeve tee features red FITTED logos printed on both sleeves, along with white Nihi and crown logos printed on the front and back, respectively. 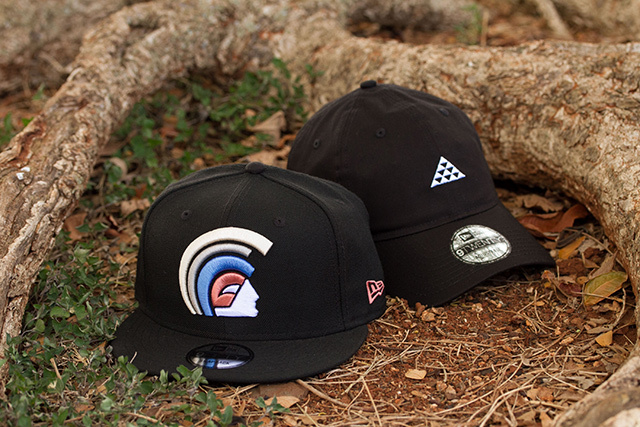 Releasing exclusively in-store and online this Saturday, September 23 at 11am HST. 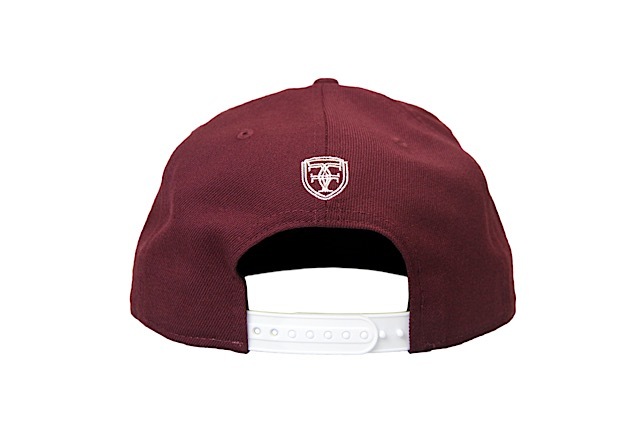 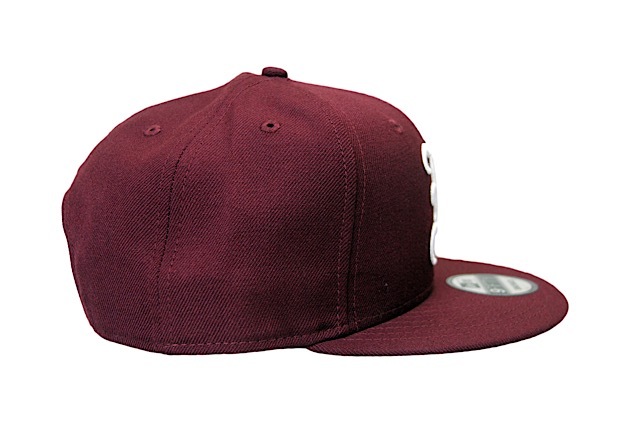 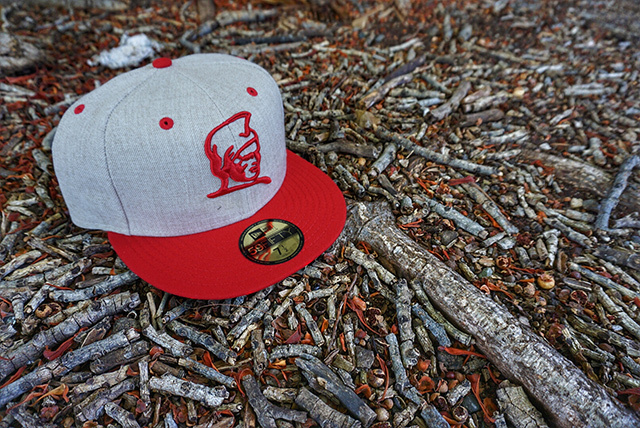 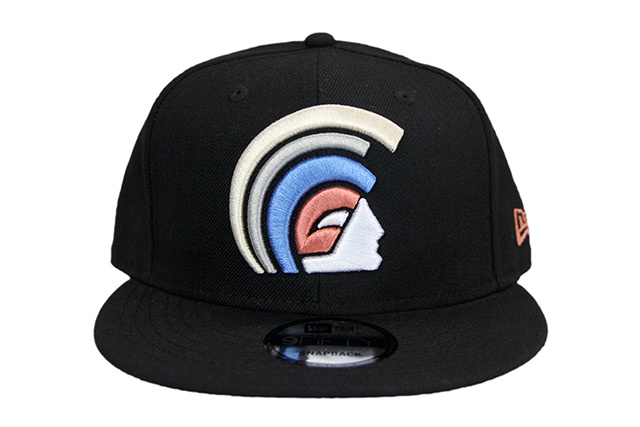 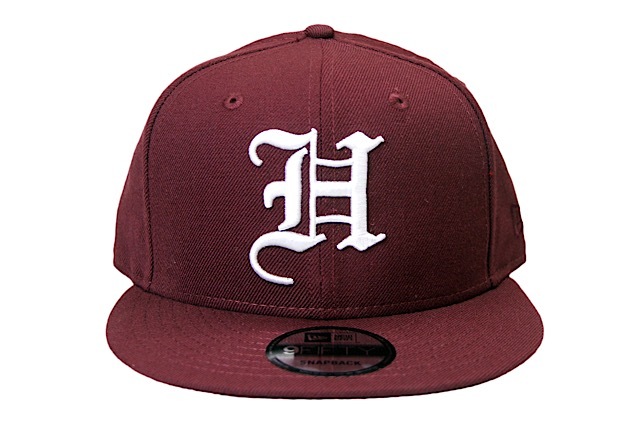 This Saturday, we’ll be releasing a new FITSTRIKE H Pride snapback, featuring a maroon base with white front and back embroideries, white snap enclosure, and tonal New Era logo on the side. 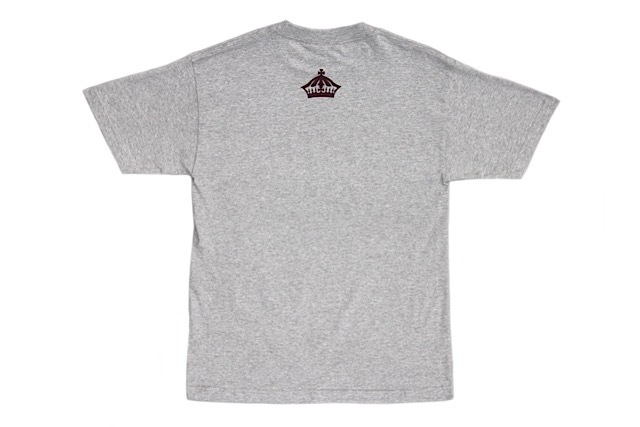 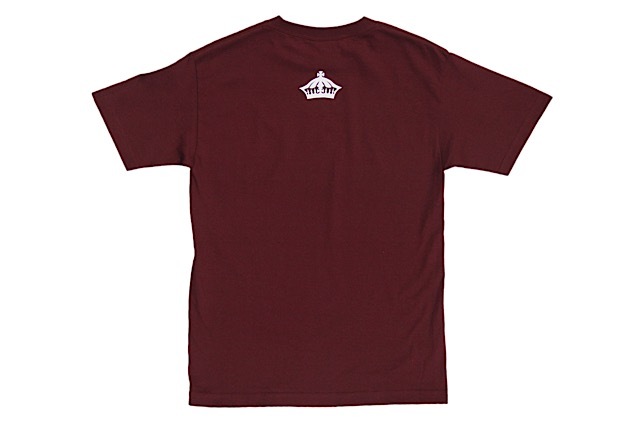 Accompanying the H Pride is a new Kalai Waʻa tee with maroon print on a heather grey base, along with a Who The Crown Fits tee featuring white print on a maroon base. 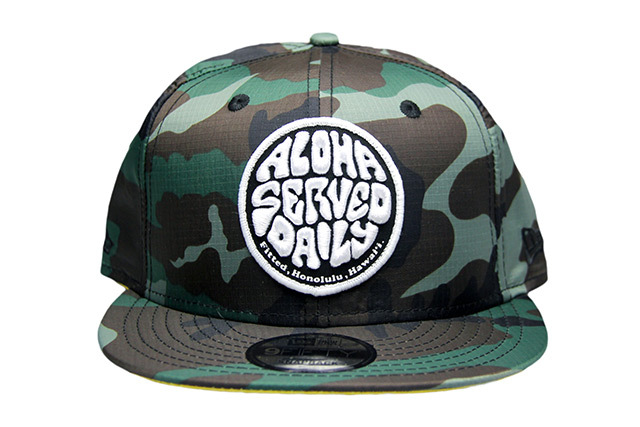 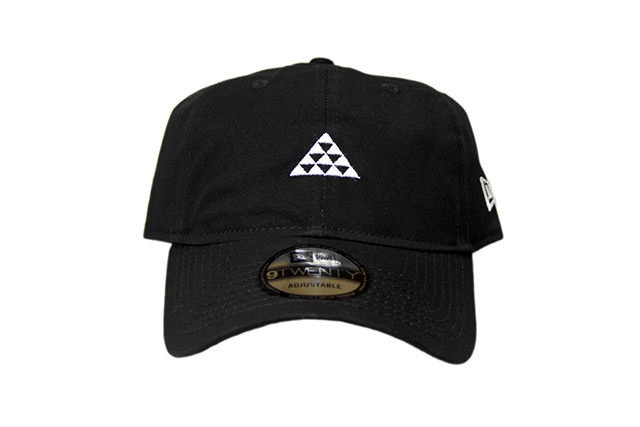 Releasing exclusively in-store and online this Tuesday, September 19 at 11am HST. 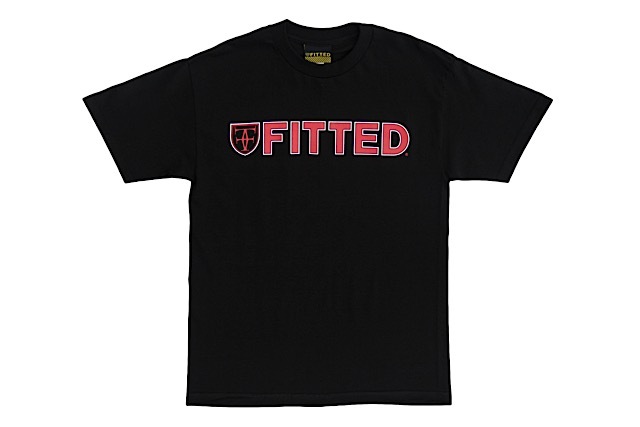 We have a nice black set releasing this Tuesday under our FITSTRIKE program. 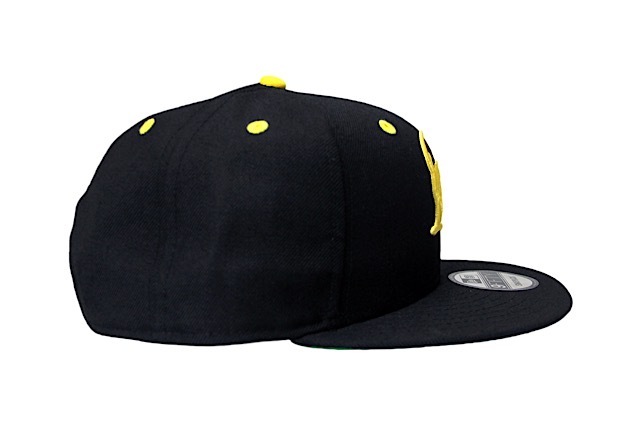 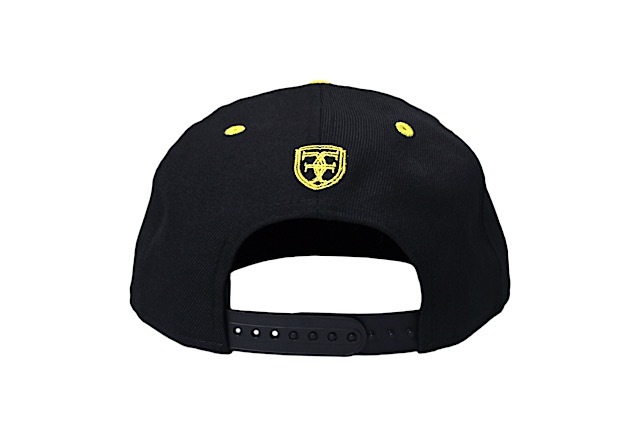 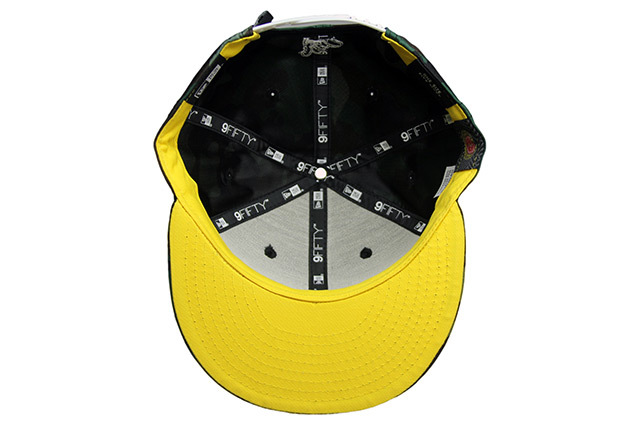 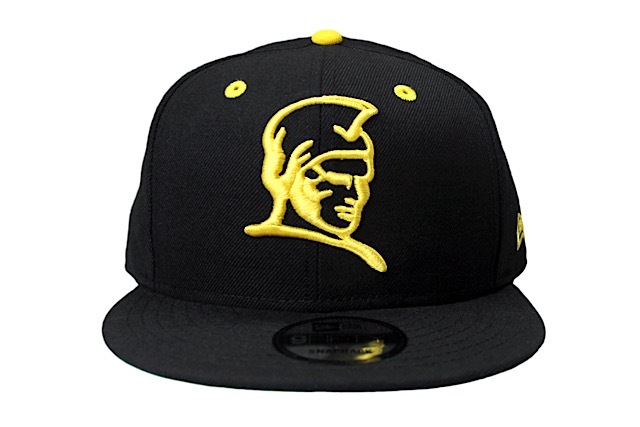 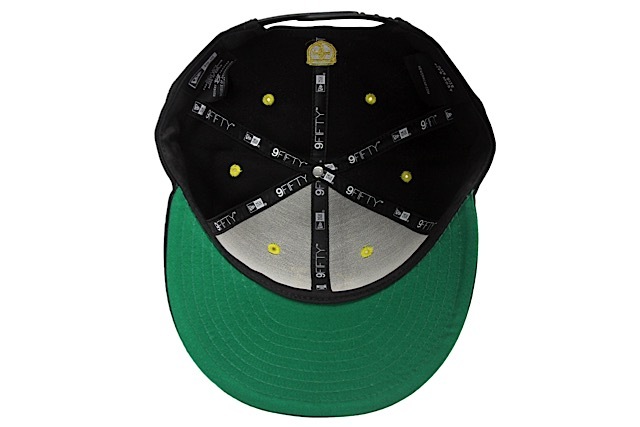 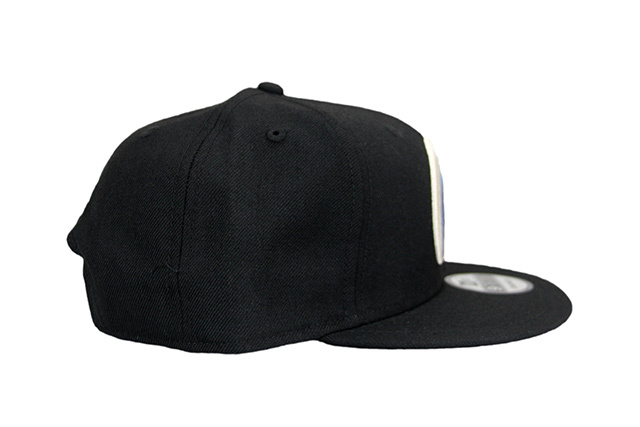 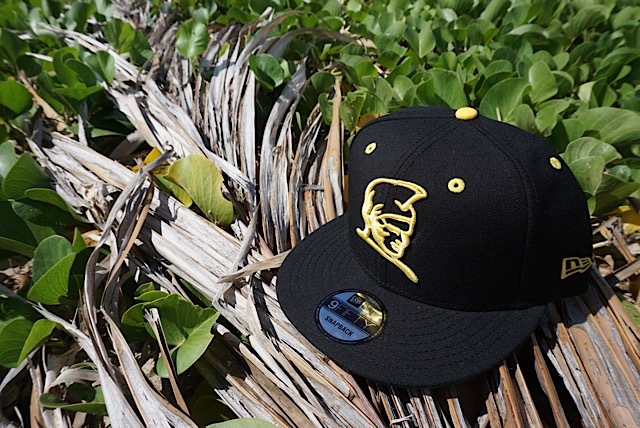 First up is a Kamehameha snapback with a black base, green undervisor, black snap enclosure, yellow top button, and yellow stitching all around. Next is an old favorite we’re bringing back in a new colorway—the De La Mer tee in black with shades of yellow on the front and a yellow crown on the back. 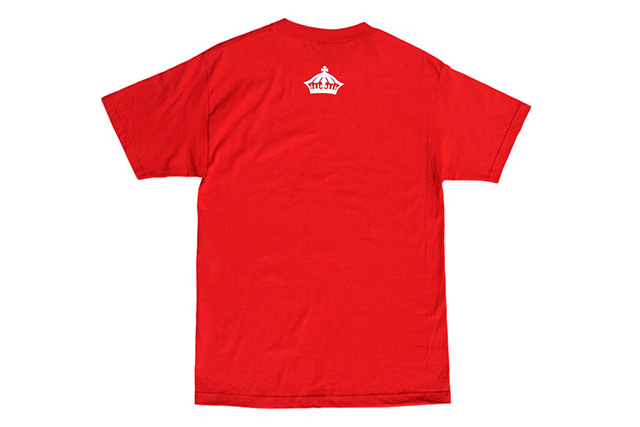 Lastly, we have a Who The Crown Fits tee in black with white and red print on the front and a white crown on the back. 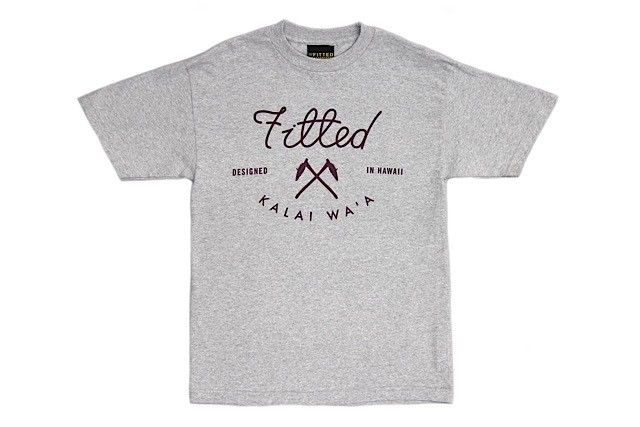 Releasing exclusively in-store and online this Saturday, September 16 at 11am HST. 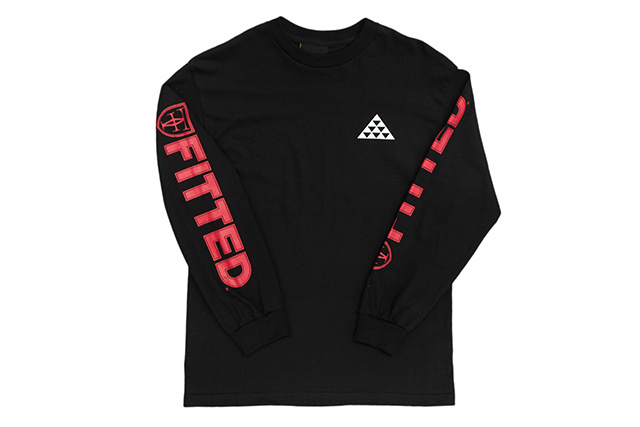 The wait is finally over. 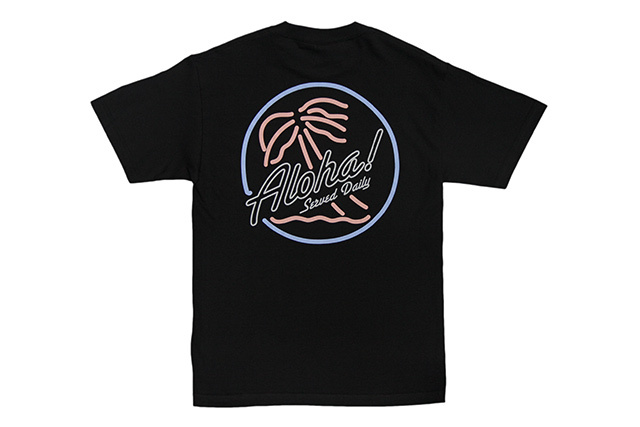 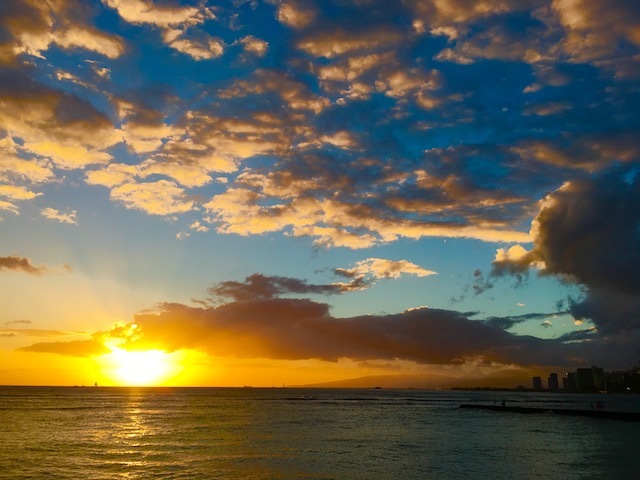 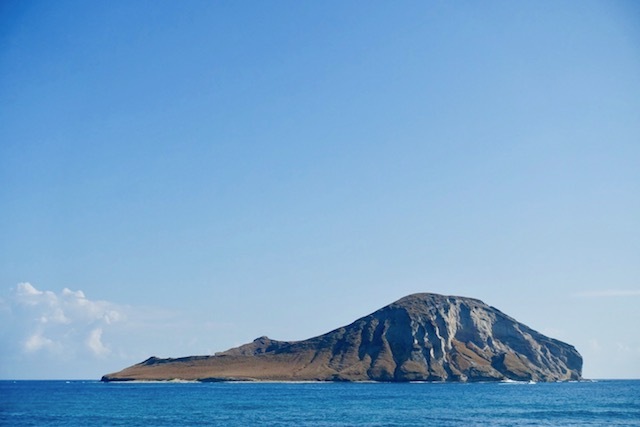 First teased on our Instagram account earlier this summer, the next iteration of our Day Tripper design will make its way exclusively to our online store and brick-and-mortar store tomorrow at 11am HST. 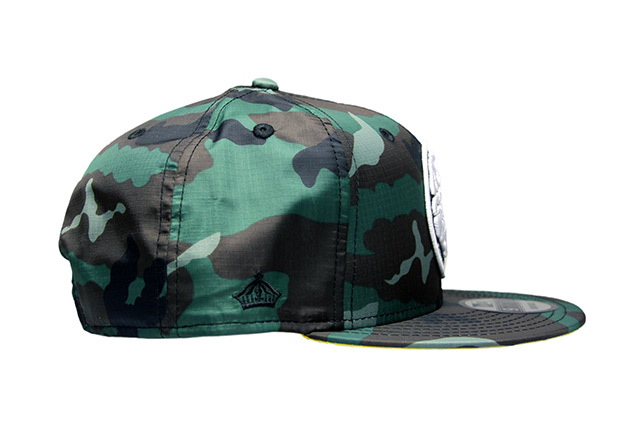 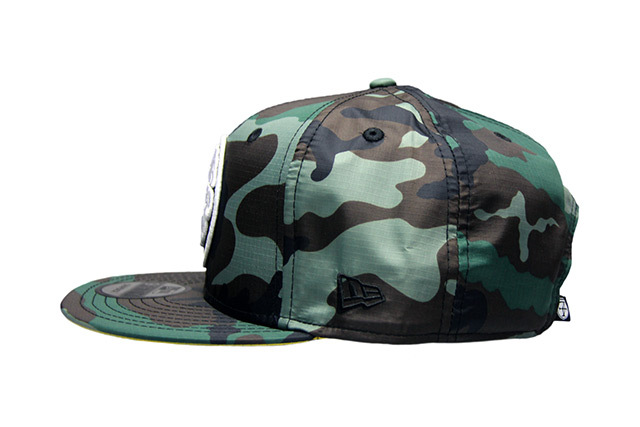 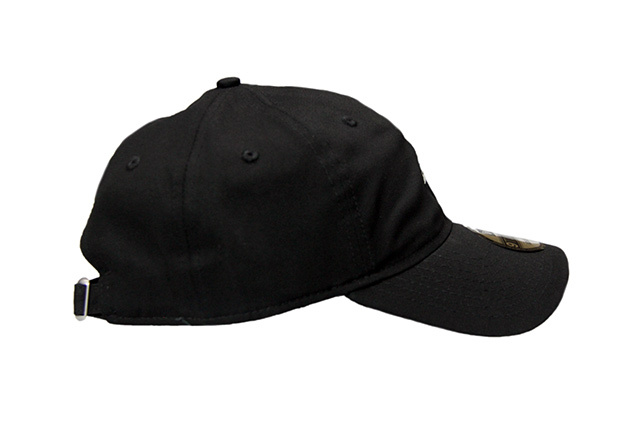 This Day Tripper snapback is crafted with 100% nylon ripstop for all-weather durability, styled with a woodland camouflage finish. 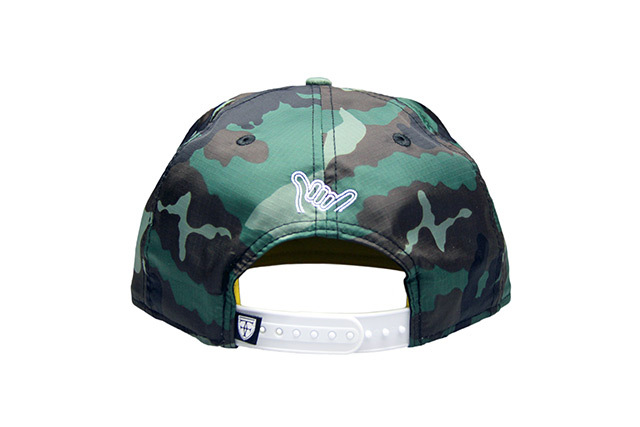 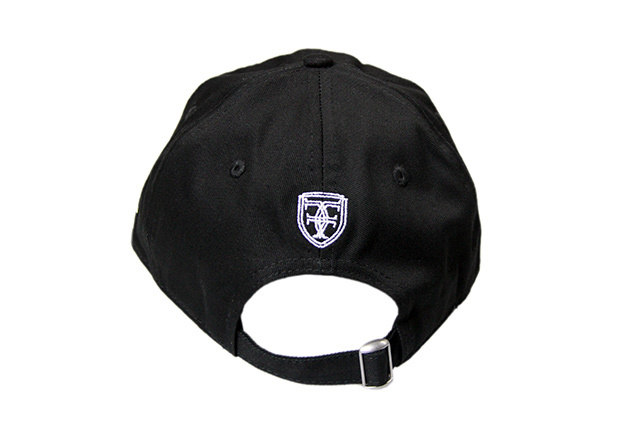 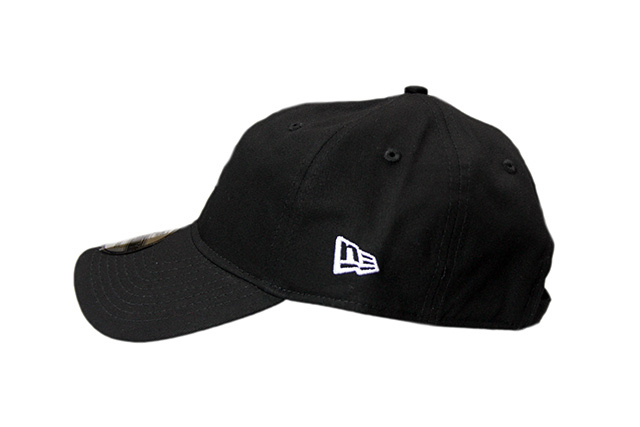 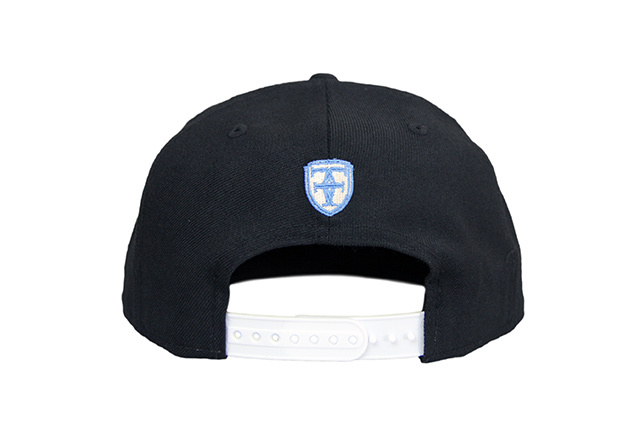 It features a black and white raised patch on the front, black crown and New Era logo on the sides, white shaka on the back, and black and white crest label next to the white snap enclosure, while the yellow sweatband and undervisor provide brilliant contrast against the camouflage base. 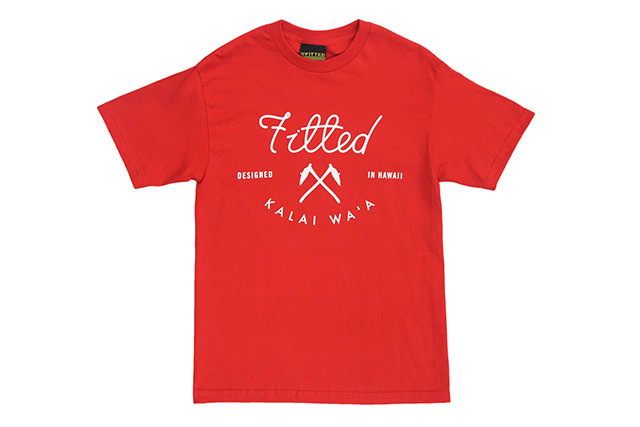 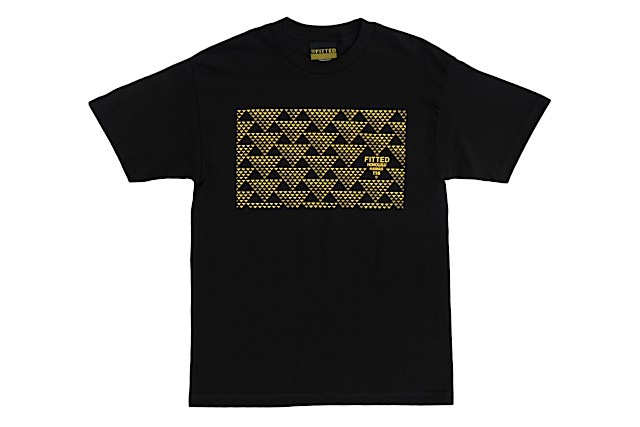 Releasing alongside the Day Tripper are two black Logo Label Pocket tees (one with yellow label and one with black label), as well as a new red and white colorway in our Kalai Waʻa design.